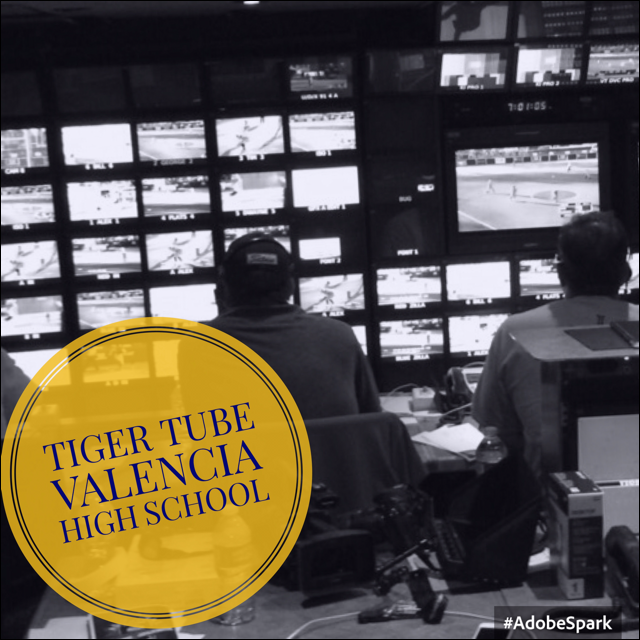 Tiger Tube is a 1st and 2nd period Video Production Class satisfying "F" or "G" requirements for graduation. It is also the schools' broadcast news-room producing live and taped events on all things VHS. 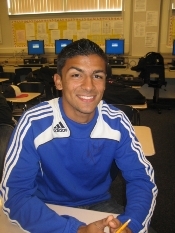 If you have an idea for a story, would like an event covered or have comments about the program, email rboaz@pylusd.org (Mr. Boaz). Want to do a "shout out" or ask someone to a dance. 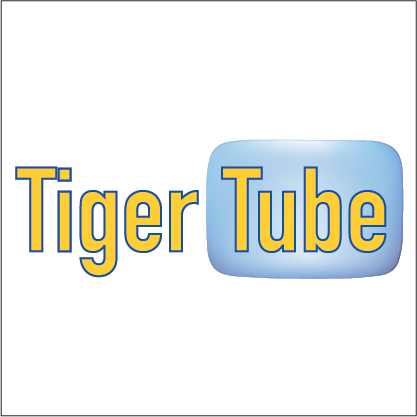 Help support Tiger Tube get additional equipment, ONLY $5 per shout out. Cash, Checks and Credit Cards are accepted. All checks should be made out to VHS Tiger Tube and paid at the activities window. Bring your receipt with you to schedule your "personalized message". Watch the live stream of Tiger Tube below!